Celebration of Life and Legacy Services will be at the First Baptist Church, 1116 Amulet St., Natchitoches, Saturday, Sept. 16, AT 11 a. m. with burial following in the St. Paul Missionary Baptist Church Cemetery in Bermuda, LA. 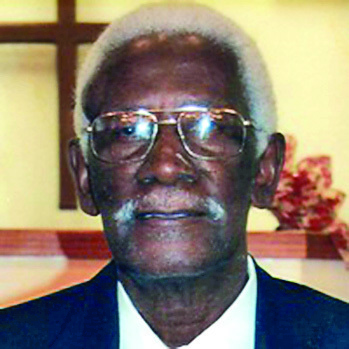 Deacon Johnson passed away Wednesday, Sept. 6, 2017. The remains will lie in state at the funeral home from 8- 9:30 a. m. and visitation will resume at the First Baptist Church on Amulet Street at 10 a. m. until service time. The Rev. Thomas Carter, Pastor of First Baptist, will officiate.